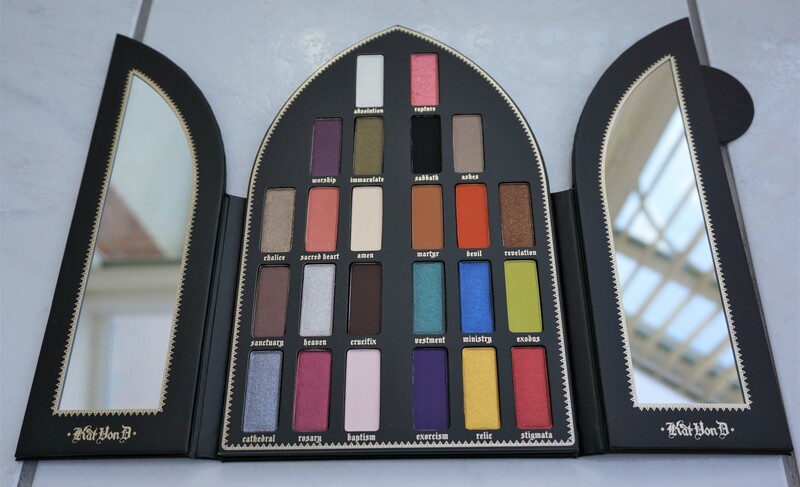 When the Kat Von D ‘Saint and Sinner Eyeshadow Palette’ launched in October at Debenhams, it took me a wee while to decide whether or not to purchase it. 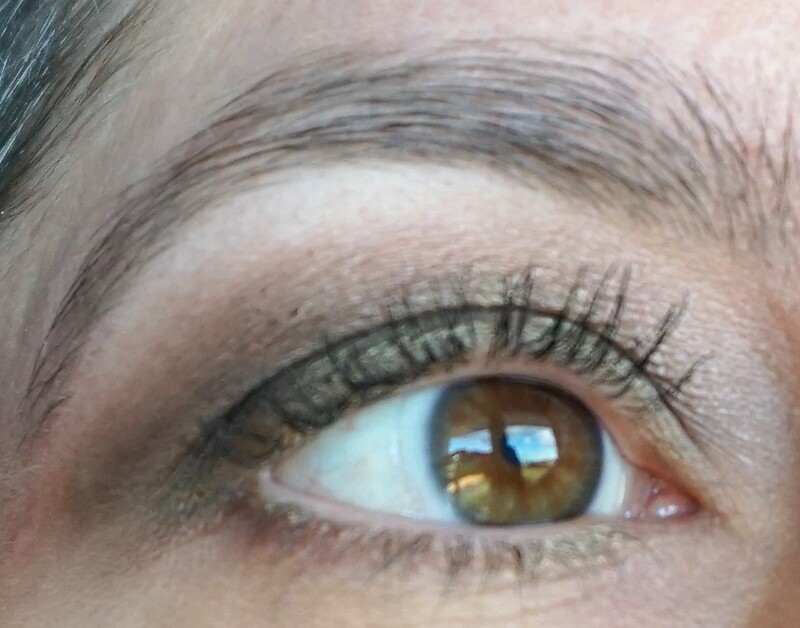 Not because of the shade selection or the quality (it’s amazing on both counts!) 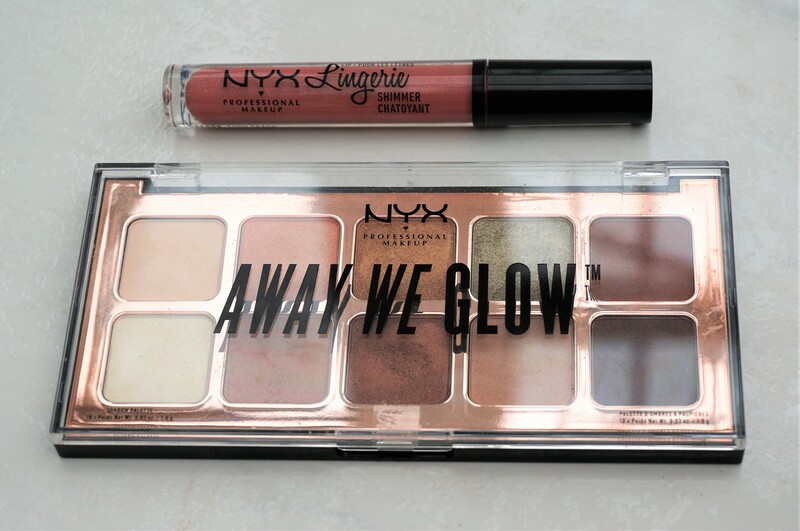 but due to the £52 price tag. 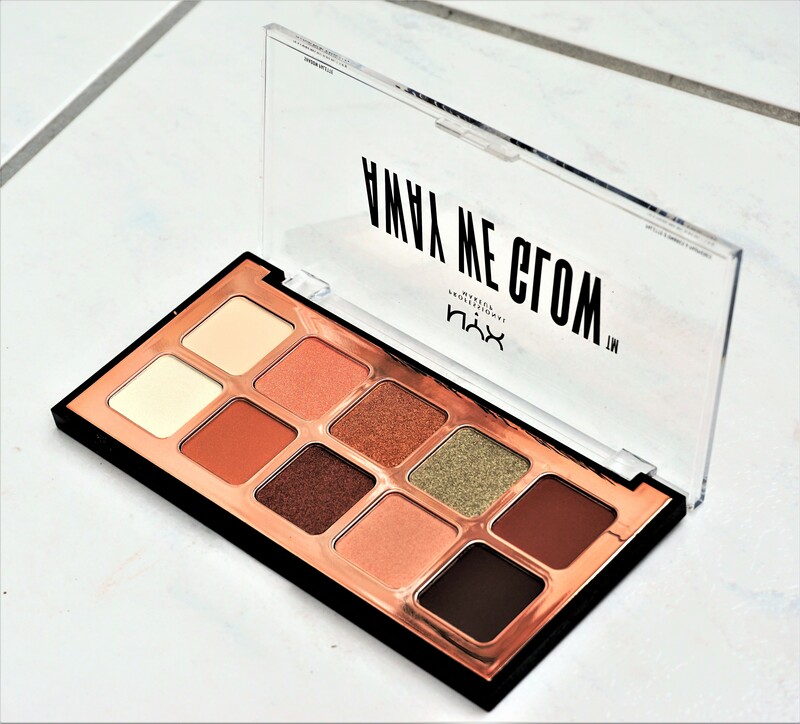 The palette costs more than I would usually spend on an eyeshadow palette and so I really wanted to make sure it would be a good investment for me before forking out for it. Now that I have it, I am soooooo glad that I got it!!!! 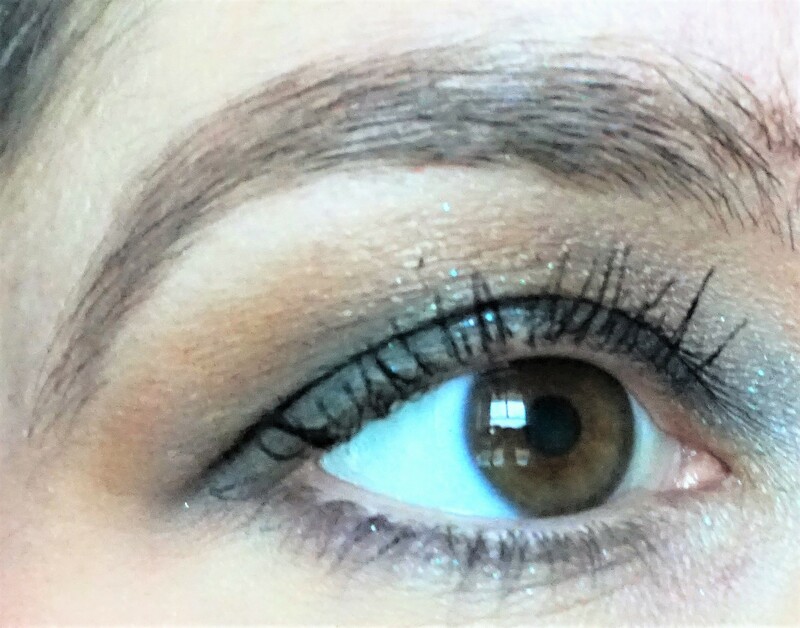 Click here to see combination ideas using this palette (first look posted on 27 November)! 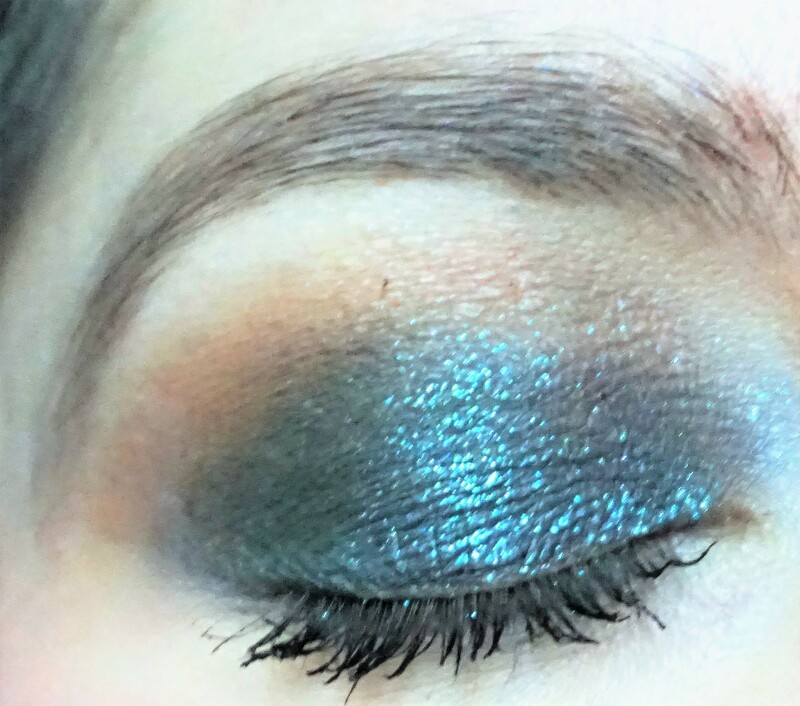 For this look, I used Galaxy eyeshadow from the Urban Decay Moondust Palette alongside greens and browns to create a shimmering smoky teal combination. 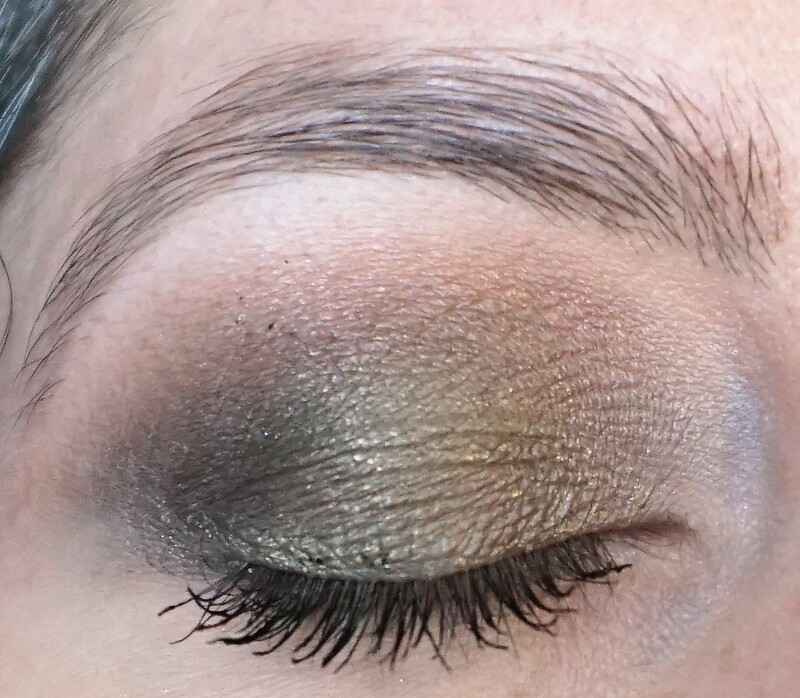 You can see more ideas for eyeshadow combinations using this palette here.